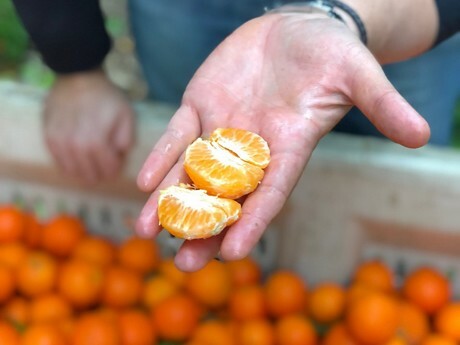 Organic mandarins from California are steady and solid with supplies. Meanwhile, as Kaprielian says it is with all organic commodities, demand for organics is strong. “And prices have been stable throughout the season,” says Kaprielian. She does note that pricing is slightly weaker than last year when availability was more limited. Looking ahead, Kaprielian sees good volume of Tangos/Murcotts coming. 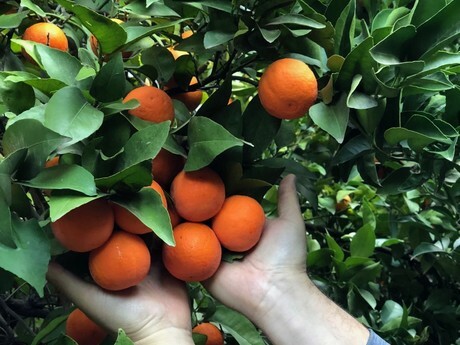 “That variety is a prolific producer so fruit per tree, it produces more than other varieties. 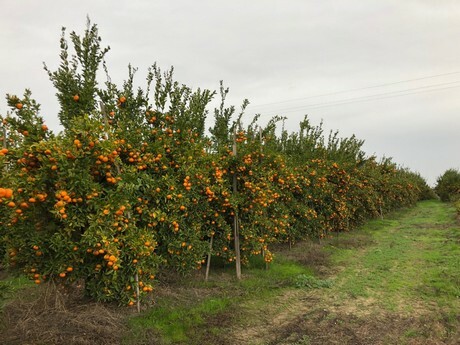 It’s also a hardy variety so even though we’re coming up to about a week of rain, I expect to see quality stay strong,” she says. That said, the Tangos/Murcott season is starting early and may end earlier than usual, opening up the market for Gold Nuggets earlier as well.